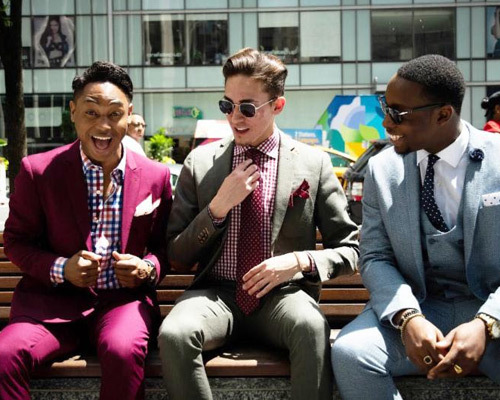 Giorgenti New York » Men’s Casual Meets Classy! Finally, a classy look that’s comfortable! Men’s suiting styles have changed so much in 2018. Guys have evolved with their level style in ways that have been totally unseen in fashion before, and are taking the simple suit and pairing it with casual-wear to create the ultimate classy and comfortable look! 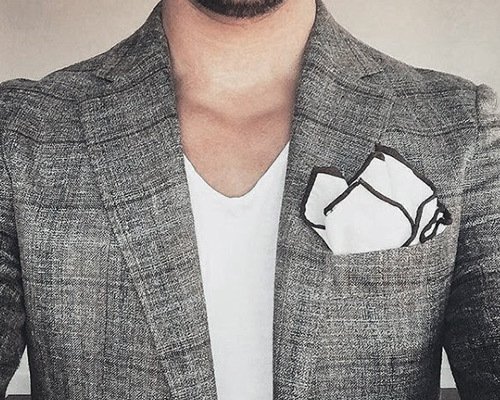 Yes, you can look classy and business appropriate (in certain settings) without a tie! Picture this; take a textured blazer and a pressed, solid t-shirt, pair it with dress trousers or stretch jeans, and you have the hottest look for 2018, all while maximizing comfort! Owning a sportcoat this season is absolutely essential, as the sportcoat textures and patterns compliment solid shirts so easily, and allow for maximum versatility with all different shades and colors of stretch jeans, dress trousers, and shorts. You should actually own a couple of these if your companies dress code is “Business Casual.” Just a t-shirt and jeans will NOT cut it. Who Knew A T-Shirt Could Be So Dressy? Owning CLEAN and well-fitting t-shirts, and custom tailored suits is the key to pulling off this stylish look in optimal comfort. It’s so easy to pair a full suit with a simple t-shirt and come off almost just as classy as a man wearing a full suit, with all the comfort in the world! Plus, everyone will see you’re modern and on-trend with what’s going on the world! Can’t let yourself get behind!